The landlord is very nice. 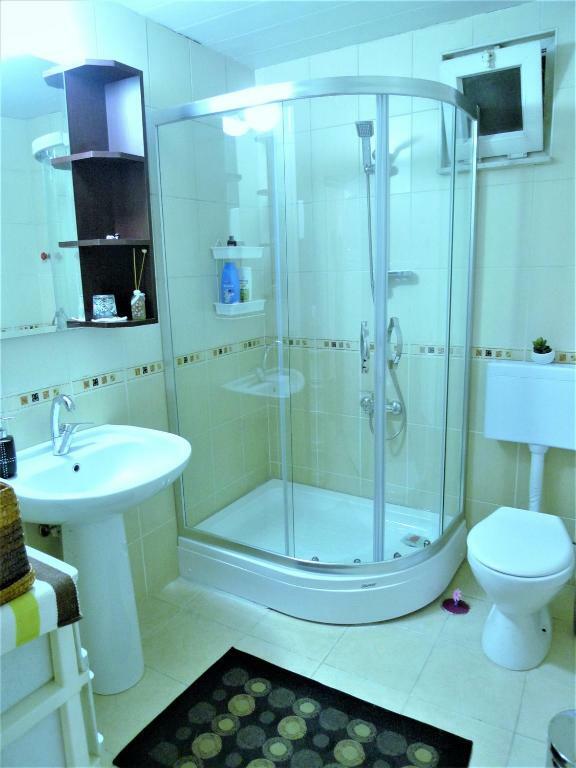 You will have a two complete bedroom with four beds, a kitchen and a bathroom. The room is clean and comfortable. The community is quite. Living in the comfy roof with terrace is one of the best night I spent in Turkey. 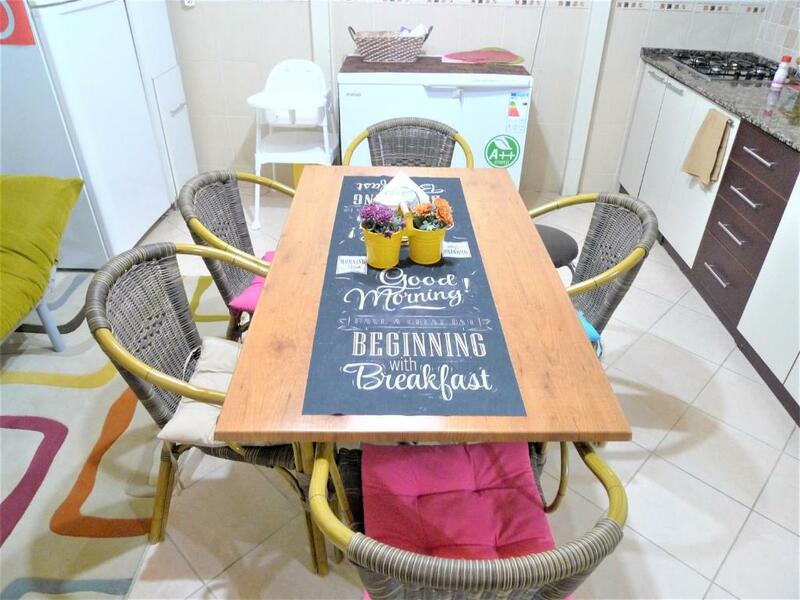 Huge flat, comfortable beds, huge kitchen, full equipment, nice terrace, kind hosts. Хороший хозяин, чистые и уютные апартаменты. Хорошо работает интернет. Новая мебель, хороший ремонт. 아파트 전체를 빌려주셔서 리빙룸, 방, 주방, 테라스, 화장실 모두 둘이서 사용할 수 있어서 좋았어요. 그리고 와이파이가 매우 빵빵합니다. 주인아저씨도 굉장히 친절하시고 매일 필요한 것 없는지 챙겨주십니다. 요리 해먹고 싶으면 기름, 소금, 후라이팬 등 각종 식기, 양념이 구비되어있어서 편하게 요리해먹을 수 있어요. 가격대비 대만족입니다. Удобное место для проживания в Денизли. Доброжелательные хозяева. Есть все необходимое. Hermosa experiencia de intercambio cultural. Aunque sólo nos alojamos un día nos encantó conocer Denizli y compartir tiempo con una familia local con quienes hicimos amistad. Ellos nos hicieron sentir como si estuviéramos en nuestra propia casa. El apartamento era enorme y estaba muy bien acondicionado, muchos detalles que reflejaban amor. Nuestro check.in fue alrededor de las 22hrs por lo que era dificil encontrar donde cenar, ellos llamaron al delivery de comida por nosotros y ayudaron a decidir que pedir. Nos aconsejaron y recomendaron lugares para visitar. Permitieron que dejáramos nuestro equipaje allí. Al regresar a buscarlo nos invitaron a tomar té turco y habían cocinado un postre típico para acompañar. Tienen una pequeña hija hermosa llamada Ipek que nos encantó conocer. Estuvimos tocando el piano y pasando un buen momento juntos. Muchas gracias por recibirnos tan cálidamente! Lock in a great price for Comfy roof with terrace – rated 9.9 by recent guests! The apartment features 2 separate bedrooms, 1 bathroom, a fully equipped kitchen with a dining area, and a flat-screen TV. The apartment has a terrace. A car rental service is available at Comfy roof with terrace. Cardak Airport is 39 miles away. This property also has one of the top-rated locations in Denizli! Guests are happier about it compared to other properties in the area. 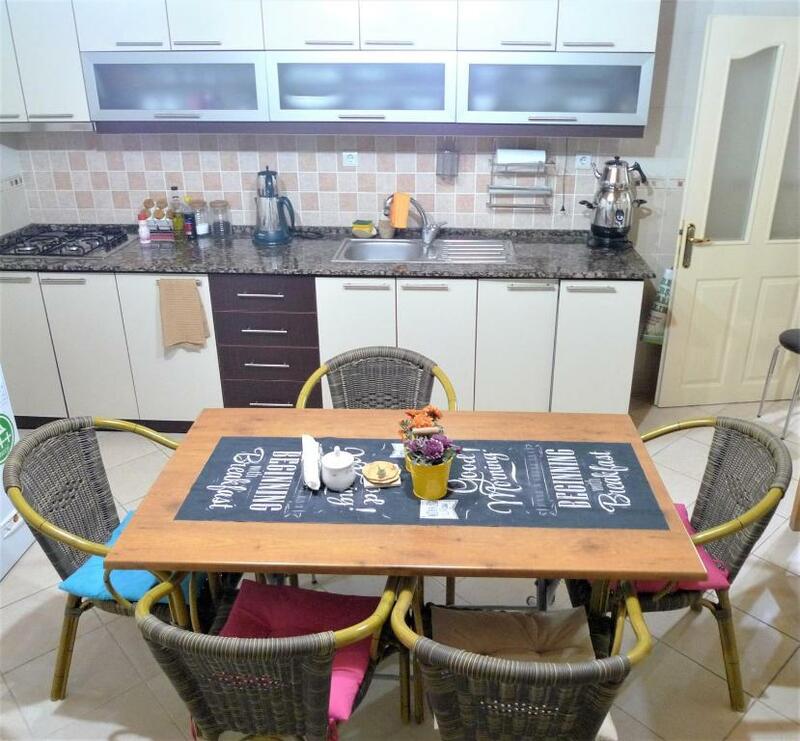 This property is also rated for the best value in Denizli! Guests are getting more for their money when compared to other properties in this city. When would you like to stay at Comfy roof with terrace? ABOUT OUR HOSTING We like to be host of foreign guests and give advices about our city too much.Also help them to transport from airport to our loft and can guide for the touristic places with renting a suitable car. Most of our guests are happy for the transport and guiding with our local boy who studies history of art because we have a few ancient cities like Aphrodisias Hieropolis Pamukkale Laodikiea around denizli. AT HOME You can use all the loft kitcen bathroom drink your coffe in terrace, watch tv; rest whenever you can.We have a silent place You can cook meals ,drink your coffe and tea everything is free..İf you want we can give you advices about our city where you can eat local foods where you can buy local textile products ..Denizli is famous about the textiles,towels , linen sand etc..We are very near to the shopping center of local textile products. House Rules Comfy roof with terrace takes special requests – add in the next step! Up to three children under 12 years are charged EUR 8 per night when using existing beds. Please inform Comfy roof with terrace of your expected arrival time in advance. You can use the Special Requests box when booking, or contact the property directly using the contact details in your confirmation.